Peter McLaren PeterLeonard - Professor in the Division of Urban Schooling, the Graduate School of Education and Information Studies, University of California, Los Angeles (United States). He is the author and editor of forty-five books and hundreds of scholarly articles and chapters. 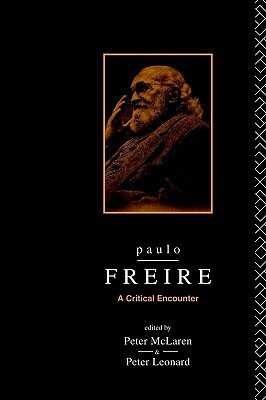 His writings have been translated into 20 languages.He is known as one of the leading architects of critical pedagogy and for his scholarly writings on critical literacy, the sociology of education, cultural studies, critical ethnography, and Marxist theory. He has developed a reputation for his uncompromising political analysis influenced by a Marxist humanist philosophy and a unique literary style of expression. His scholarship and political activism have taken him throughout Latin America, the Caribbean, Europe, the Middle East, and Southeast Asia.